AutoCAD has a wide library of commands. There are many commands which used to drawing any type of drawing. Today i am going to tell you about various method to drawing rectangle in AutoCAD. 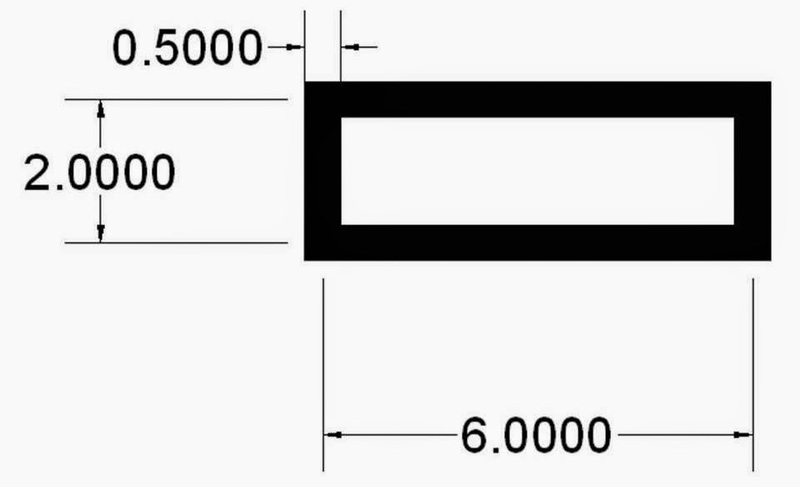 In the AutoCAD there are two methods to draw rectangle. coordinate of the rectangle. In this method we follow these steps. toolbar or by short key REC. 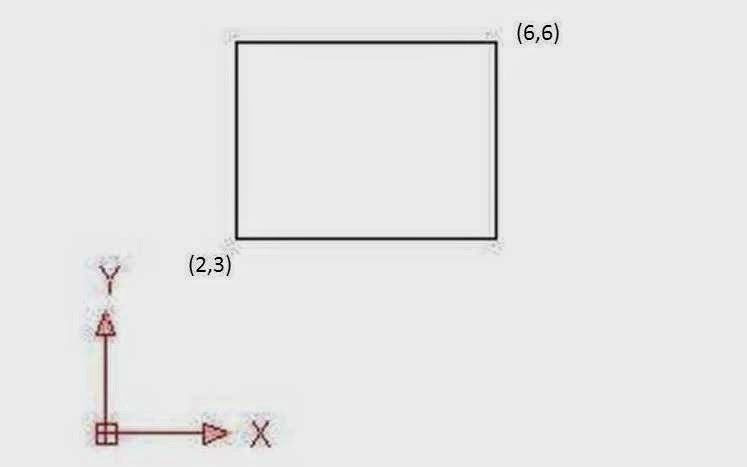 Draw a rectangle which have diagonal coordinate (2,3) and (6,6). the rectangle. In this method follow these steps. the mouse or by using coordinate. Draw a rectangle of length 8 and height 5. Select a point by mouse click. Now press F to select fillet command. 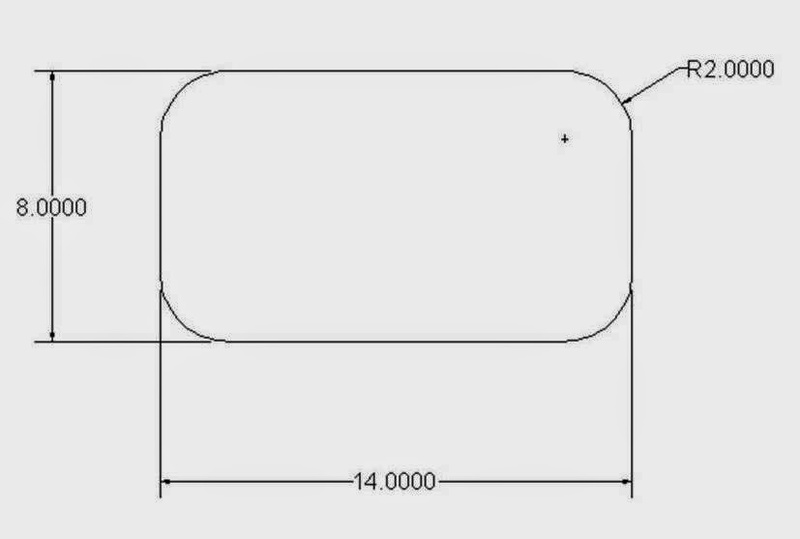 Then specified fillet radius by enter the radius. Select a point on drawing area by simple mouse clicking. 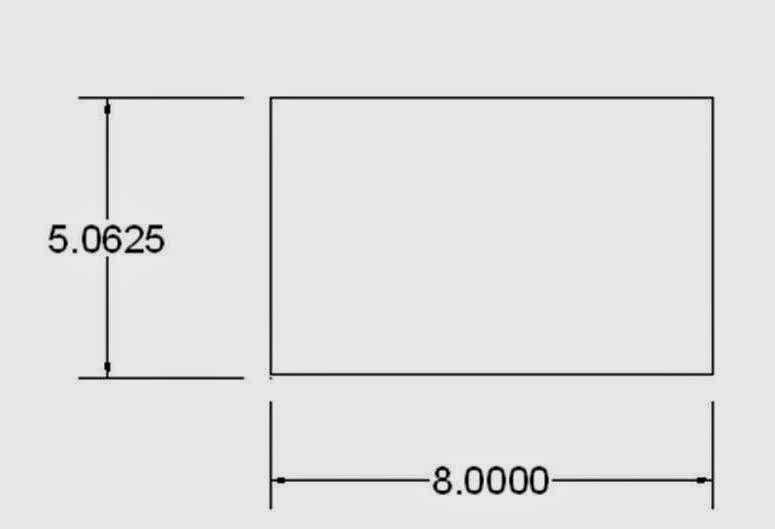 This option is used when we know the width of the rectangle. In this option follow these steps. Now press W to select fillet command. Then specified line width by enter the width.